Published by Ace of Dotcom, LLC. 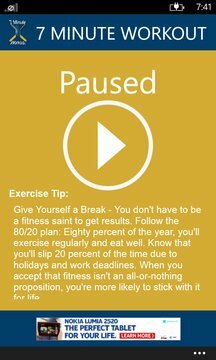 This is a simple app based off of an article released in the American College of Sports Medicine Health & Fitness Journal. 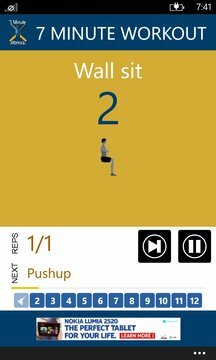 There are 12 exercises performed for 30 seconds with a 10 second break in between.